IDNSports is our ultimate product bundle that integrates Sportsbook, Live Casino, Slot Games, RNG, Virtual Games, Live Lottery, and Multiplayer Games in one platform. IDN Sports is created with the benefit of both players and partners in mind. IDN Sports ensures endless entertainment for players and limitless potential to earn for partners.
" 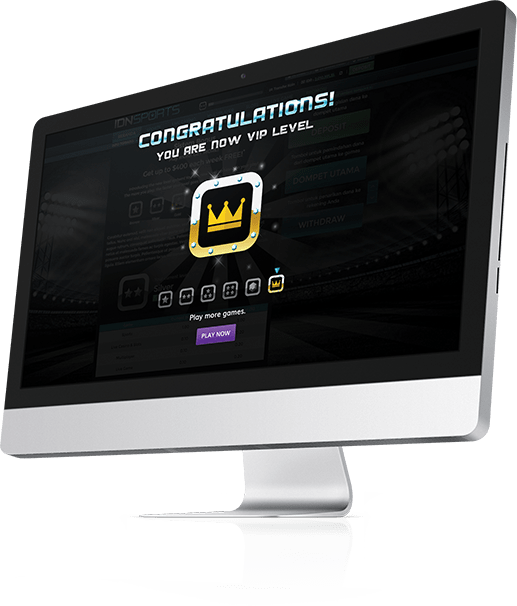 All Your Online Gaming Needs in One Place "
Our player rank system ensures that active players are rewarded the more they play. Play games, earn points and increase your rank to get better rewards. Enjoy the new look of our Live Games lobby, available on IDNSPORTS. All the brand new Seamless Lobby is developed for more convenience playing experiences, and new features are following as well.